Product managers must be credible, and Product manager credibility comes from self-confidence, knowledge, preparedness and the ability to effectively influence decisions and communicate strategy. Unfortunately, many product managers fail to recognize the importance of influence. Become the resident expert for your product line. Understand the product line gaps and overlaps. Be aware of the strengths and weaknesses of your products and your competition. Manage the financials of the product line like a business. Be open-minded when assessing new product ideas and opportunities against your current product offering. Be the person that others in the organization come to for all things about your product. Rule: Manage your product portfolio like an investment fund manager. Product Managers can add significant value to their organization by understanding customers and applications and using that information to bring solutions to the market that match customer needs. When they gain a deeper understanding of markets and applications, Product managers will make better judgments concerning their product portfolios. Market focused Product managers use deeper insights to create sharper strategies that are differentiated and better positioned against the competition. Rule: Understand what game you’re playing before you decide how you’re going to win. One of the most influential actions a product manager can take is the development of a written plan and strategy for their product line — not a product requirement document, but rather a thoughtful, strategic, and comprehensive plan for the product line. 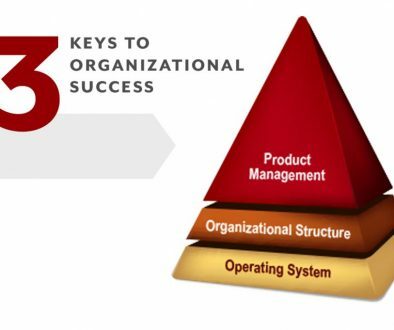 A written plan provides the framework from which product managers operate. It becomes the guiding document for all decisions and the basis for assessing new opportunities. Rule: When in doubt refer to the plan. Product manager credibility is enhanced when you master these techniques. Your standing among your peers will be improved when you incorporate even one of these steps in your day-to-day work. 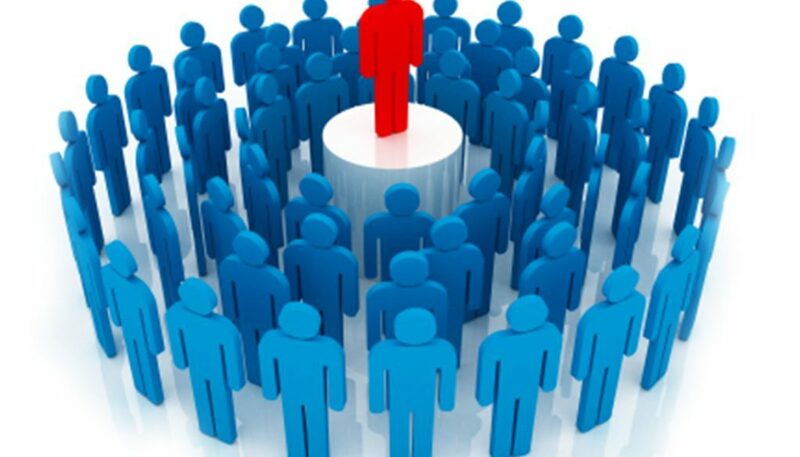 Follow these three rules and implement these three steps, and you will improve your ability to influence and establish your position as as a product line leader.